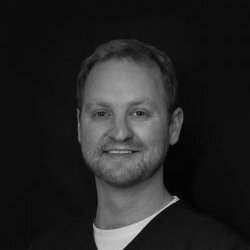 Born into a Dental Family, Pauls passion for dentistry was ignited at a young age. He qualified from Manchester University in 2006, and honed his skills serving as a Dental Officer in the Royal Army Dental Corps for 5 years. Having gained experience with a vast array of patients and treatments, he took over from his father Richard at Widcombe in 2012. 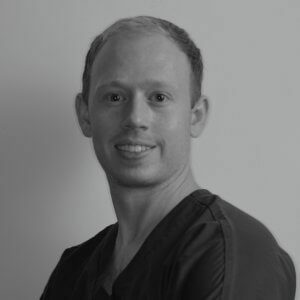 Paul is a skilled General Dental practitioner with a specialist interest in cosmetic dentistry and facial aesthetics. He is married to Sally and has two young boys, Austen and Otto. During his free time Paul is a fabulous cook, and enjoys cycling. 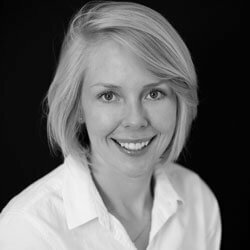 Sally originally qualified as a Physiotherapist from the University of the West of England in 2004, before serving as a Physiotherapy Officer in the Royal Army Medical Corps where she met Paul. Sally now manages the administration of the practice and looks after her two boys at home. She likes to run, and has completed a couple of Mountain Marathons. 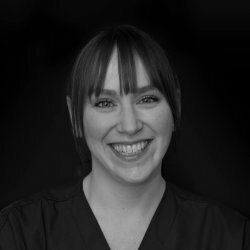 Andrea has worked in dentistry for over 10 years, she qualified as a dental hygienist in 2011 with an award for the highest level of theoretical knowledge throughout the course. 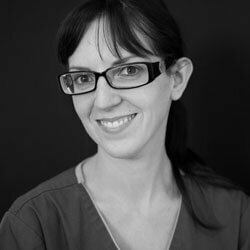 Andrea is passionate about helping patients improve their oral health and has a reputation for being gentle and particularly good with nervous patients. 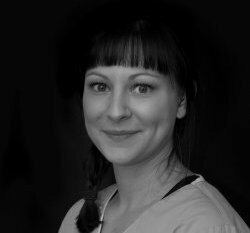 Outside of dentistry Andrea likes to pursue a variety of fitness activities including completing the Bath Half marathon and Tough Mudder events. 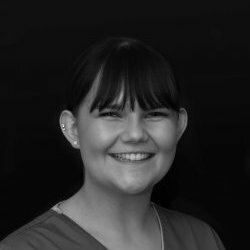 Originally from Scotland, Karen has been working at Widcombe as a Dental Nurse whilst completing her hygienist training. Fully qualified in 2016 she joined Andrea providing hygiene services to our patients. 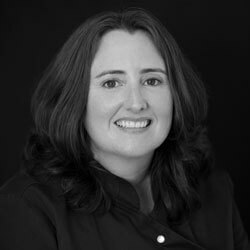 Karen also works in a specialist periodontal clinic. I love working as a dental nurse in a well established friendly, family practice. I get huge job satisfaction from making patients feel at ease and leaving the room pleased with the treatment carried out. I have a young son who keeps me busy when I am not in work. I enjoy exploring the outdoors with him and reading and taking him to the farm. It is also nice to catch up with my friends and go shopping, have a coffee and go to the cinema. I’ve lived in Bath all my life and studied at Writhlington 6th Form academy. Through studying Biology as part of my A levels I found a love for dentistry. I am currently training as a Dental Nurse and will be fully qualified in 2018. When not studying or working I enjoy socialising with my friends and family. I was born in Australia and my career started in Nursing. In 2007 I left to go travelling, came to Bath (which I fell in love with) and starting working in Admin for a large local company. I am now married and have a 2 year old son. I love travelling, cooking and baking. Working at Widcombe Dental Practice combines both healthcare and admin, which I really enjoy. I am a sociable person, so enjoy chatting to patients and working within the small friendly team here. I moved to Bath at the beginning of 2017. Originally from London my admin career started in a private clinic just around the corner from the famous Harley Street. As a sociable person I enjoy working at Widcombe Dental Practice as I have the opportunity to interact with the lovely people of Bath on a daily basis. In my spare time I like to explore Bath, go to restaurants and take long walks in the country. 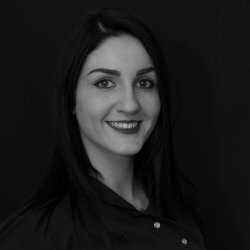 Alex qualified in Dentistry from Bristol University in 2013 and has worked in both London and Somerset in General practice and Hospital. He has experience in Oral and Maxillofacial Surgery, and has passed membership exams with the Royal College of Surgeons. He works exclusively under magnification with an ethos of minimal intervention and utilises detailed clinical photography to help discuss treatments with his patients. He has built reputation as a considerate and caring Dentist, putting the most nervous of patients at ease. He lives in Bristol and is a keen sportsman, running and playing golf regularly.